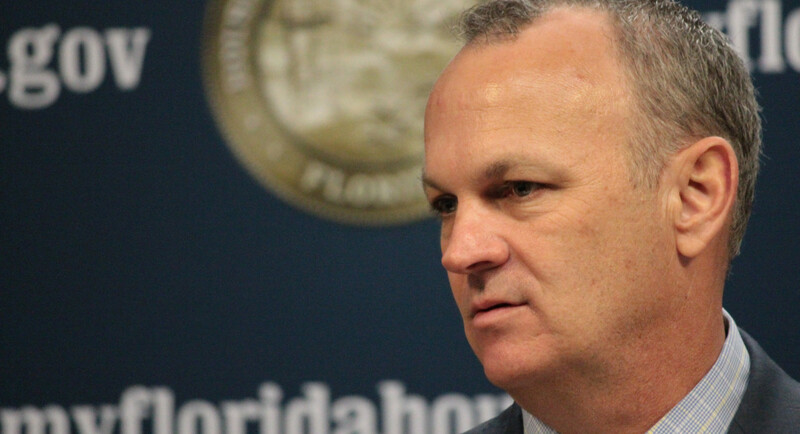 MIAMI — With an eye on running for governor, Florida House Speaker Richard Corcoran has hired GOP strategist Tony Fabrizio for polling and the type of strategic advice he employed in 2010 when he helped mastermind Gov. Rick Scott’s surprising win against the Republican establishment. As in 2010, the GOP movers and shakers in Tallahassee are rallying around a gubernatorial candidate, this time Agriculture Commissioner Adam Putnam who has about $10 million in the bank between his campaign and his Florida Grown political committee. And as happened seven years ago, Fabrizio said the establishment favorite could have trouble with his right flank.